Climate change is a challenge in many ways, and that applies to reindeer husbandry too. 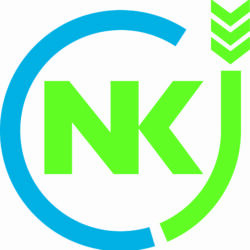 NKJ co-organized a seminar about future needs for research in the sector. 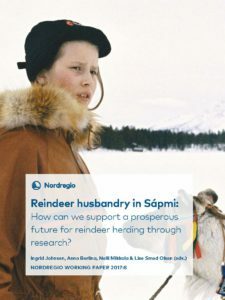 Reindeer husbandry Nordregio has written a report, Reindeer Husbandry in Sapmi, commissioned by NKJ. The report is a summary of the relevant research done the last ten years. It was presented at, and formed a basis for, a seminar about reindeer husbandry research in Tromsø, Norway, before Christmas. The purpose of the seminar was to get a good overview of the problems and possibilities the reindeer husbandry is facing in the future. – We want to develop the reindeer husbandry moving towards future, says Sunna Marie Pentha, adviser at the Norwegian Agricultural and food department. Anna Berlina, Nordregio, initiated the seminar with presenting the report to the participants. Ethel Seljevold, Fylkesmannen, Troms, talked about the opportunities there are in reindeer husbandry, and was followed by Carlos das Neves and Torill Mørch, Norwegian Veterinary Institute, who talked about the challenges the sector approaches when it comes to animal health. But the most important and urgent issue to discuss might be the climate change, which changes the terms of reindeer husbandry. The warming up of the atmosphere makes the snow come later. That makes it harder for animal owners to gather their herd and transportations become difficult because the snowmobile can’t be used. It also interacts with the movements of the herd because lakes and other waters doesn’t freeze when it usually does. 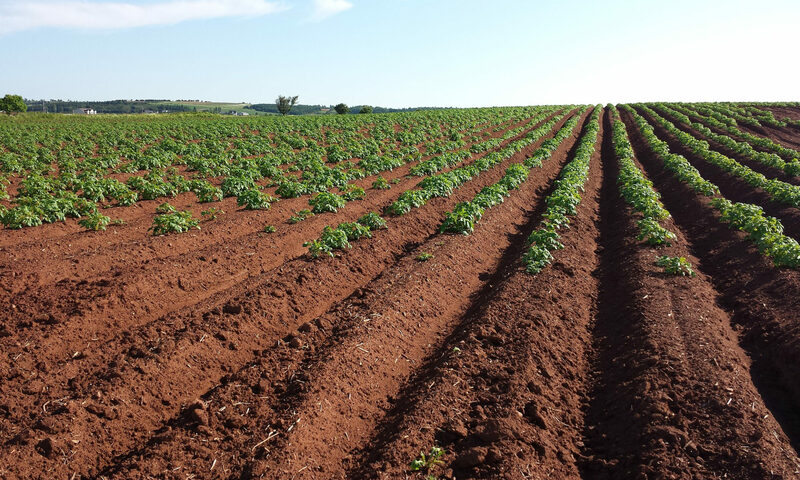 The possible effects of climate change on pastures was summarized by Kari Anne Bråthen, University of Tromsø. Rune Storvold, NORUT, och Erlend Vinje, NIBIO, gave some insight in the new opportunities technology brings to reindeer husbandry. – The last four or five years, more and more animal owners use drones to handle their reindeers, says Sunna Marie Pentha. The second day of the seminar was all about the future research needs in the sector. Marit Meløy from the Norwegian Saami Parliament initiated the discussions, and then the participants had discussions in smaller groups to pinpoint the needs and give their suggestions. – The workshops gave some really useful concrete suggestions for further research, says Sunna Marie Pentha. – NKJ can be important for the future reindeer husbandry because of the contacts you have, and the funding you can give, she says.